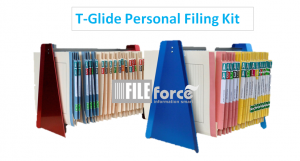 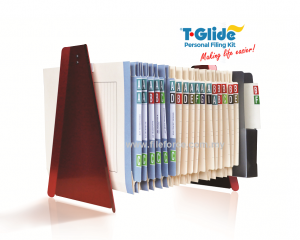 T-Glide® Deskstand | FILEforce T-Glide Deskstand keeps files hanging neatly at the desk, Ideal for storing active working files at the desk. Ideal for storing active working files at the desk. 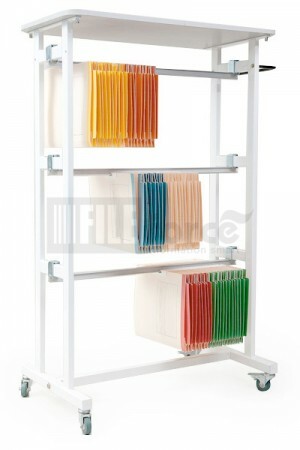 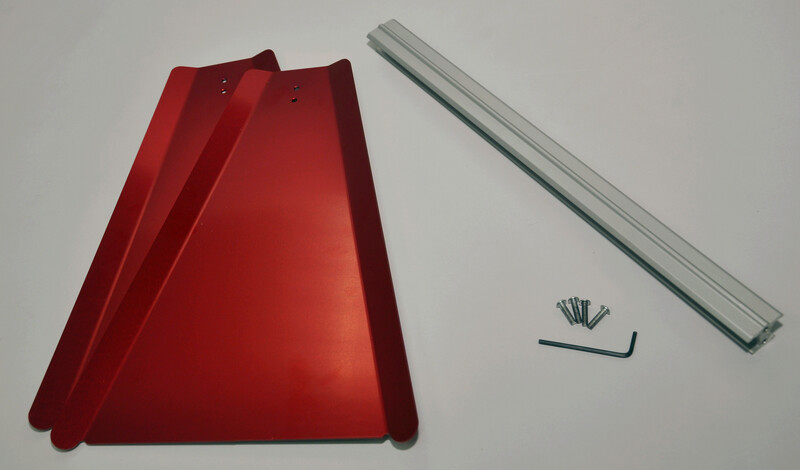 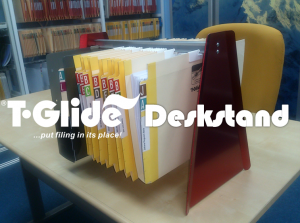 The Deskstand keeps files hanging neatly at the desk, facilitating easy viewing of file identification tabs. 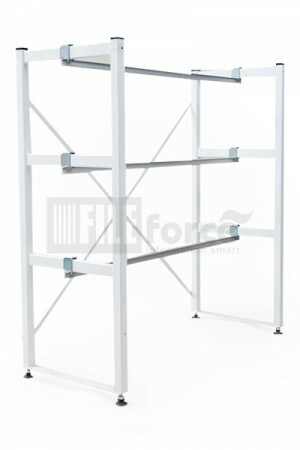 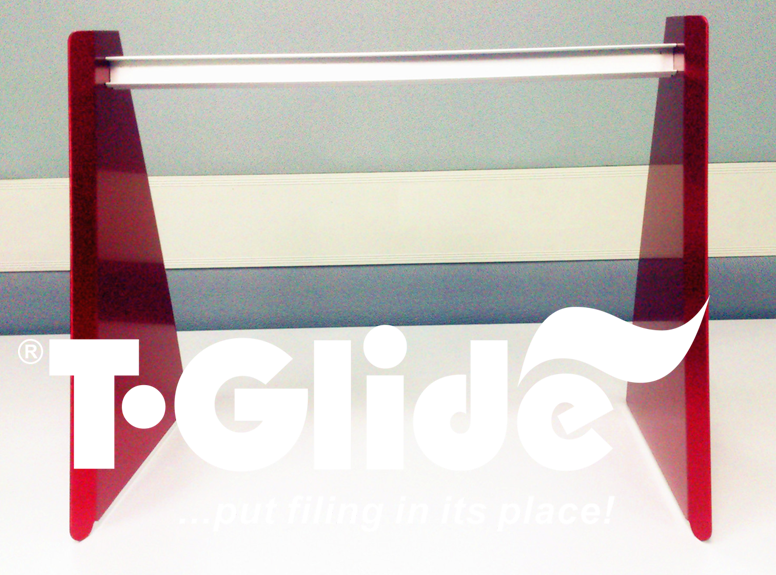 Be the first to review “T-Glide® Deskstand” Click here to cancel reply.